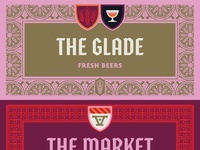 Week of Logic is essentially a 1-week outdoor beer festival with pour stations each featuring a different Bottle Logic product offering. 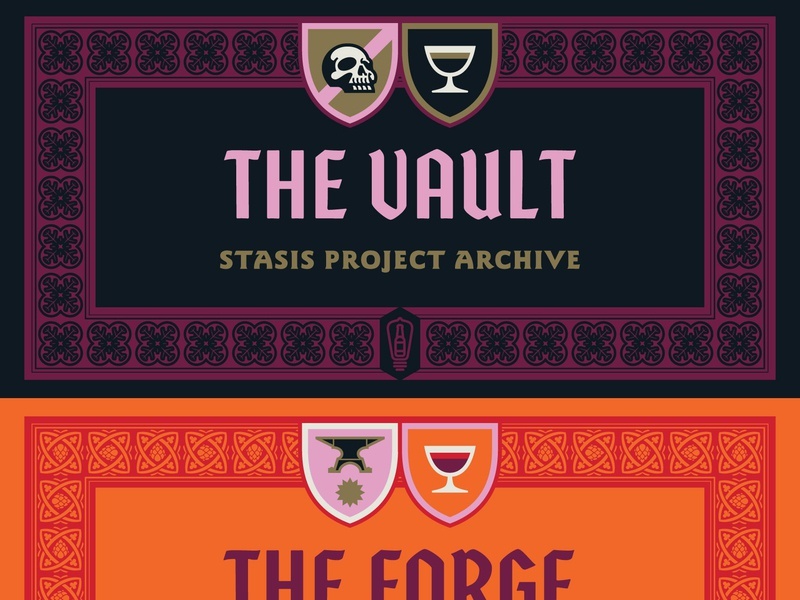 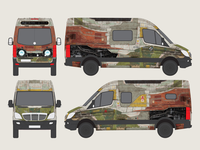 The Vault will feature daily releases of their Stasis Barrel-Aged beer from the previous year. 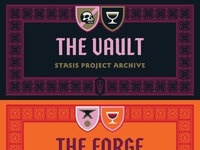 The Forge will feature previews of future 2019-2020 Stasis release beers during the maturation process.